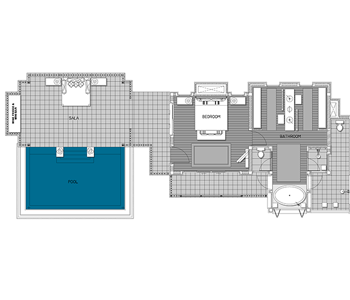 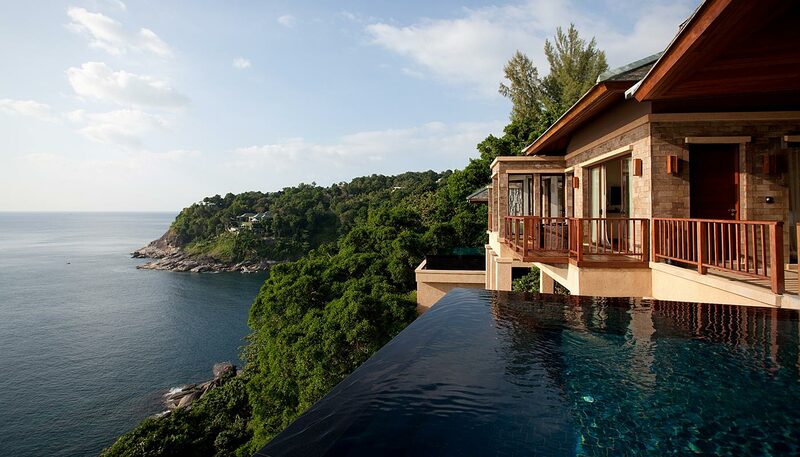 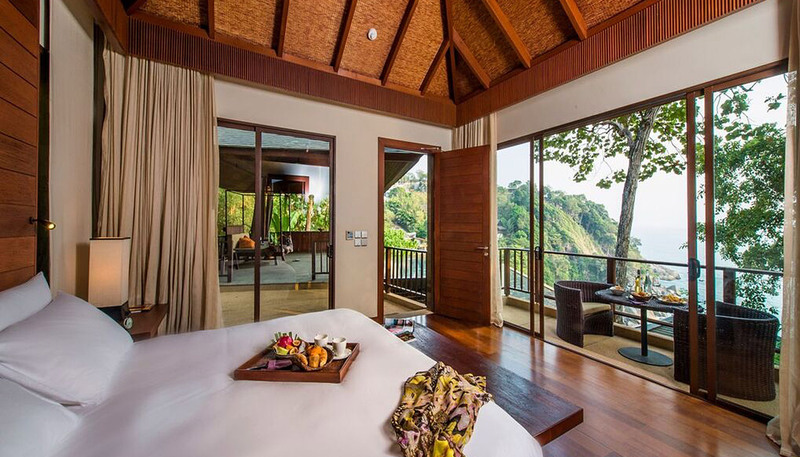 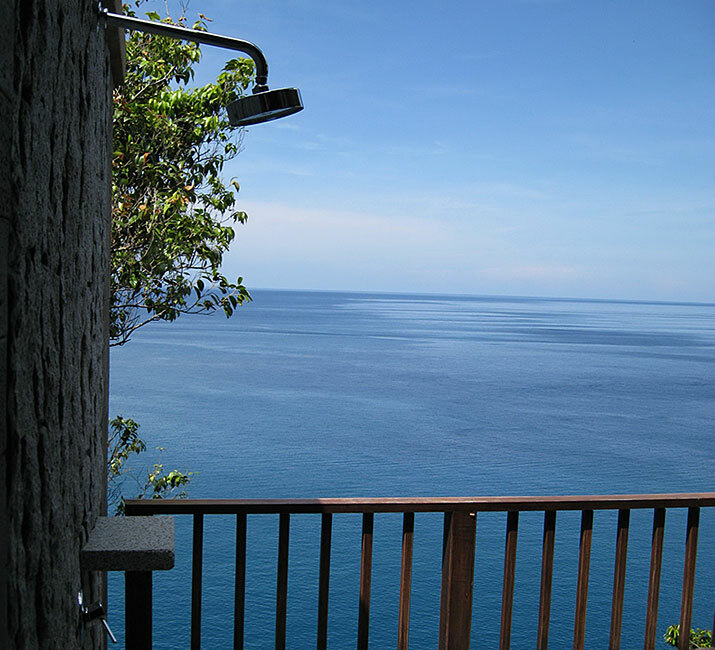 Our Cliff Pool Villas in Kamala enjoy wonderful views of the Andaman Sea and a heightened sense of privacy. 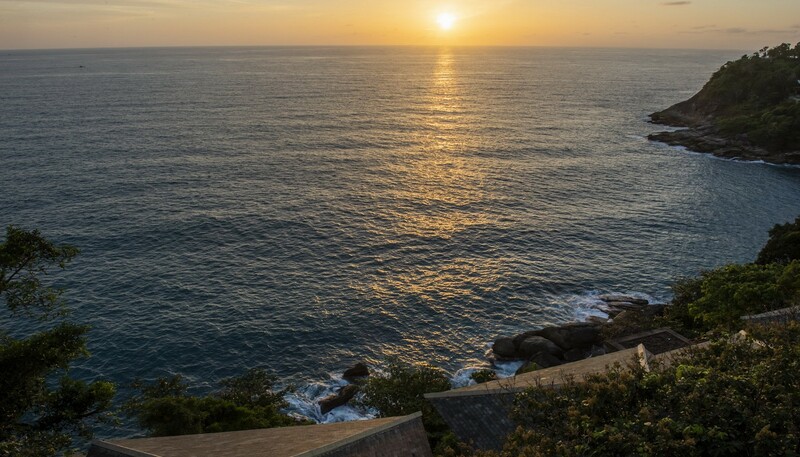 These one-bedroom 160m² luxury villas in Phuket are located on the cliff edge, with incomparable ocean views and private infinity pool suspended on stilts. 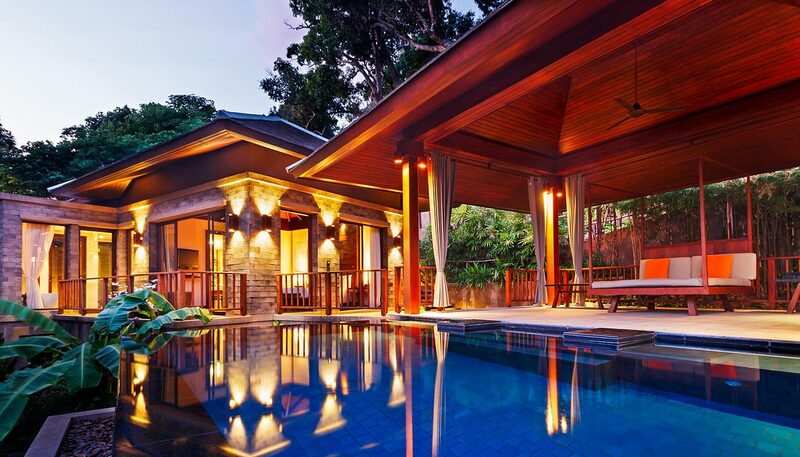 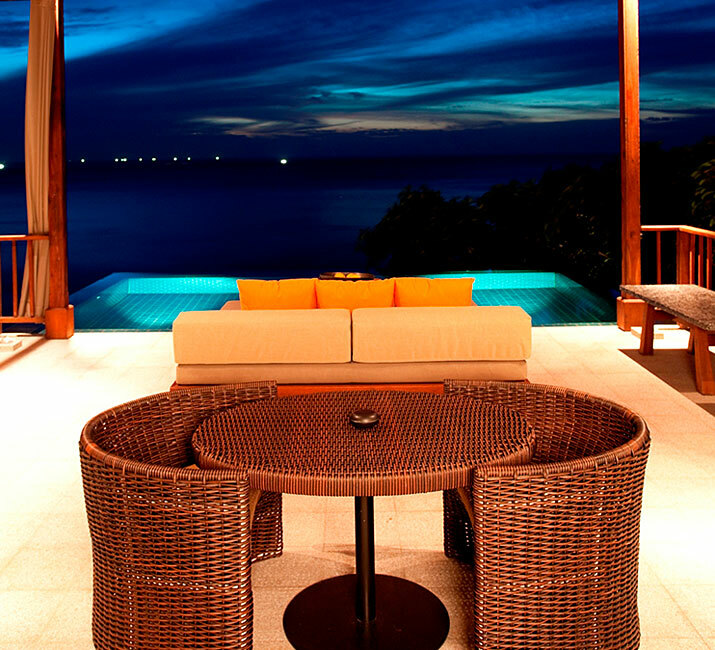 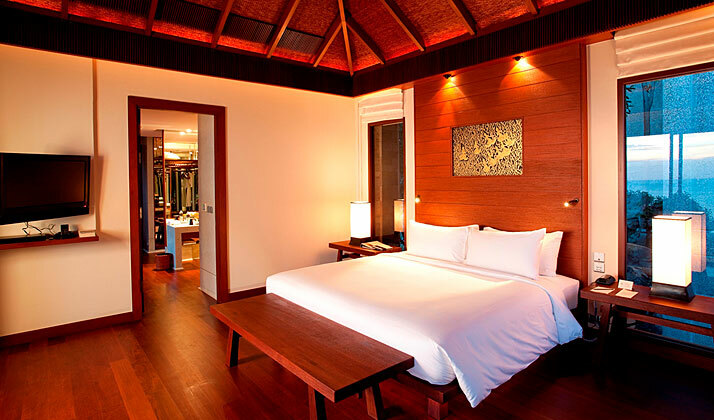 Tropical Andaman sea breeze flow through over the cantilevered pool and large covered sala. 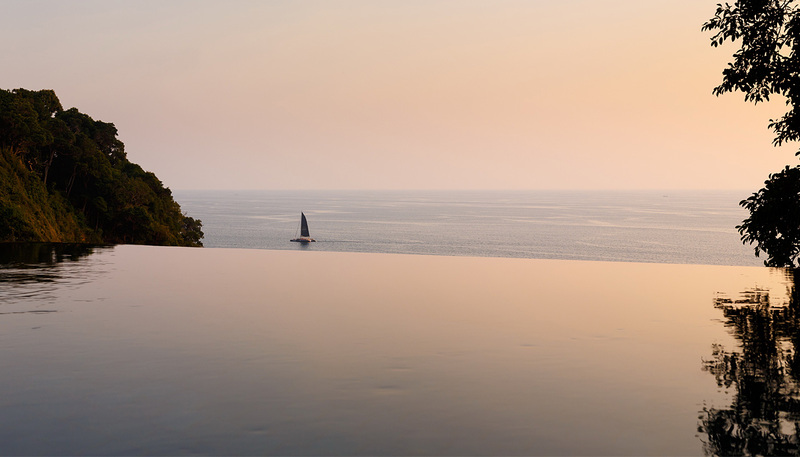 Relax during the day by your private pool then retreat to your bedroom and terrazzo bathroom with indoor and outdoor showers, free standing bathtubs for two and more stunning Phuket sea views.